GAZETTE: Incumbent U.S. Rep. Donna Edwards (D-Dist. 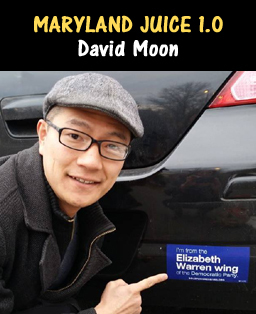 4) has matured in Congress and remains in touch with the needs of the majority of her constituents... Edwards is being challenged by Republican Faith Loudon of Pasadena, who has been active in the Republican Central Committee in Anne Arundel County, and Libertarian Scott Soffen of Ellicott City. But Hoyer’s reputation in Congress prior to this current divisive term ... is of someone who not only is willing but eager to work with members of the opposition party to craft legislation that can move forward. Read the full length Gazette editorials online.